Remember how we all went a bit mad for the Marks and Spencer Beauty Advent Calendar? 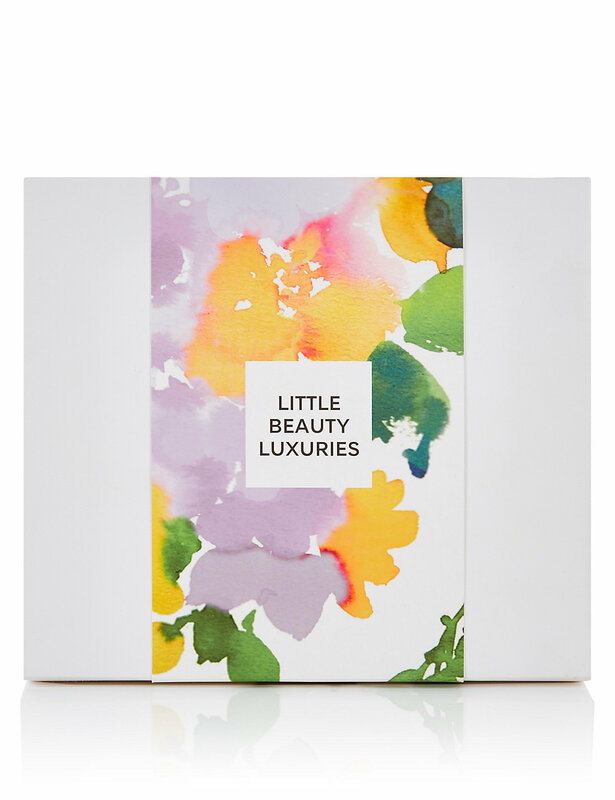 Well, they are back with another terrific beauty offer – the Marks and Spencer Mother’s Day beauty box. This time it’s a free gift with purchase, and a very generous one at that. Get one for yourself, get one for your mum and share the love. Make no mistake, this WILL sell out very, very quickly. If previous similar releases are anything to go by, it will sell out within a nanosecond online, but be available in store for longer. My theory is that these offers are designed to get people into the excellent M&S beauty departments, as there always seem to be more of them in store. That was certainly the case with the beauty advent calendar. Full value of box: £78.19 – not bad for a freebie eh? 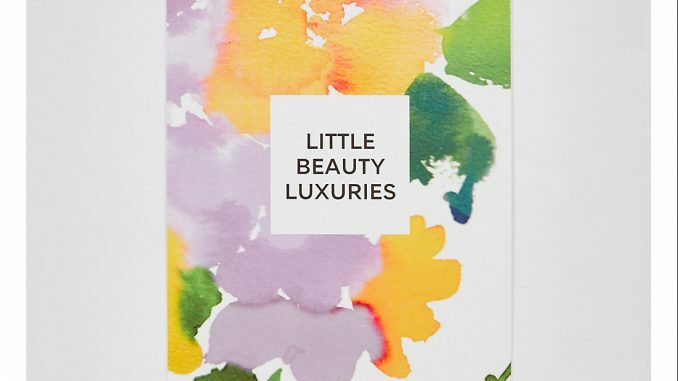 To qualify for the box you have to spend £30 in the beauty department, which is easily done simply by stocking up on family toiletries for the year and keeping this as a treat for yourself. This box is due to go on sale from Thursday 16th March 2017. You’ll find it here on the Marks and Spencer website – it’s currently showing as out of stock, but that’s because it hasn’t officially gone on sale yet. These offers are generally UK only, but I will add more details on that when I have them. Sometimes they bounce in and out of stock online so it’s worth checking back if it’s not there the first time you look. 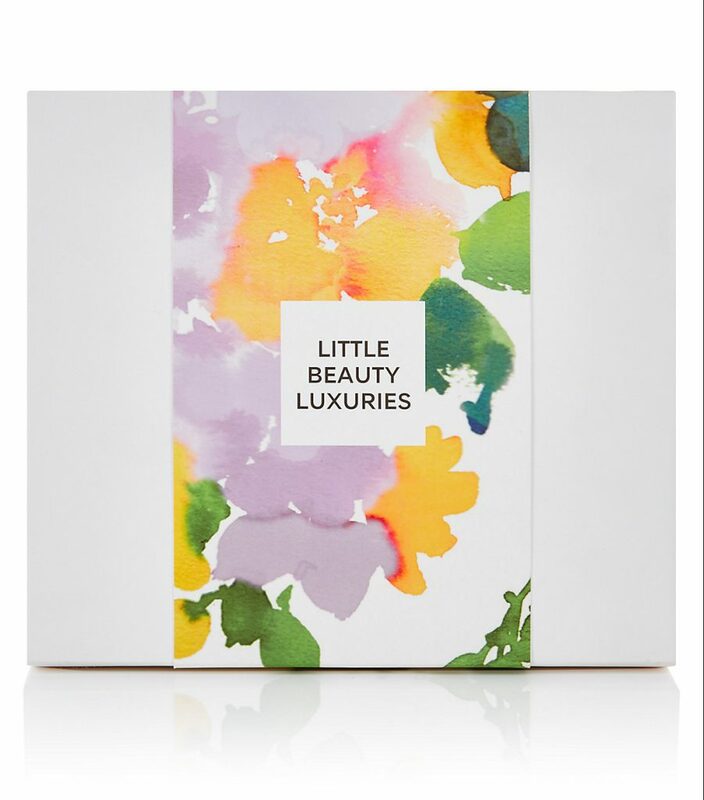 What do you think of the Marks and Spencer Mother’s Day beauty box? Will you be treating yourself – or your mum?